This group arrived on November 8th, very early in the morning. I was waiting for them with Juan Cruz and Francisco, two of the main field assistants we have in the company. Upon arrival, they asked me if we could stop by the lodge first so that they could take showers and grab a bite. 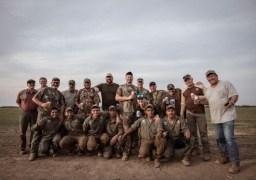 August 2018 - Jeremy, Jonathan, Kassie, Blake, Randa, and Ryan chose Pointer Outfitters to share an unforgettable dove hunting experience! 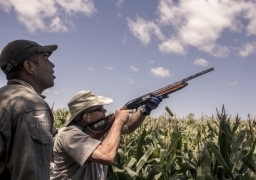 Dove hunting in Cordoba is an excellent destination to come with friends and family - all year round! November sounds like a great month to come to Cordoba. The weather is lovely! 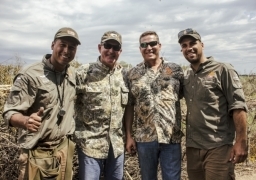 Last November, we were really busy with several groups that came to Argentina looking for the best hunting experience, and they found it right here, with Pointer Outfitters. What could go wrong when you have good weather, a large group of fun people and a great volume of doves? 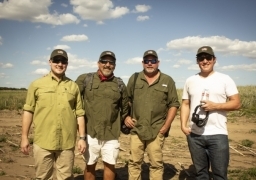 Last month, we welcomed Mark, John and Brad. 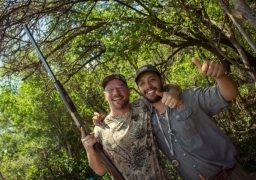 They stayed in La Loma Lodge and enjoyed hunting as many birds as they could for four days. Mark comes visit us to Argetina every year. He is an excellent hunter who can not get enough of Pointer Outfitters. A new group came and we are very happy to have them here with us. They arrived in mid-August and ready to have a the time of their lives! 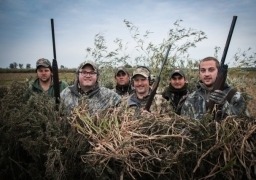 Our mixed bag program of doves, ducks, and perdiz is a must-do if you are a passionate hunter! Add some outstanding service at San Javier Lodge and you’ll feel at home. 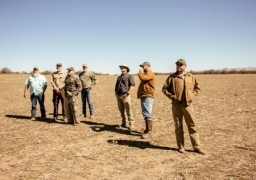 Check out the latest news from the land of hunt and fun. We love what we do! 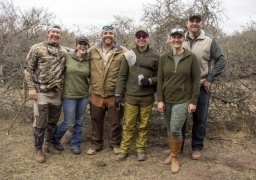 On October 2018, Agua Las Piedras Lodge welcomed two gruops that got like a house on fire! 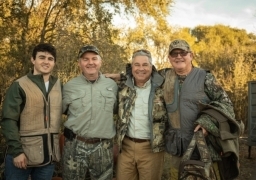 They enjoyed hunting doves and making good friends. 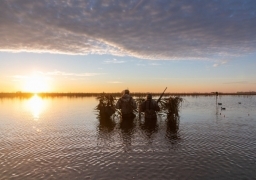 Hunting with friends must be a must-do on your bucket list. Especially, if it's with Pointer Outfitters! 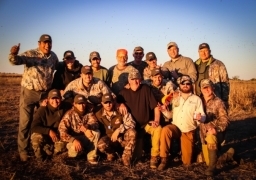 "Pointer Outfitters has been an outstanding experience. 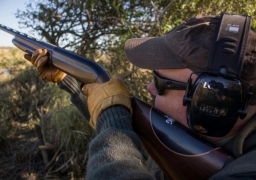 Wonderful shootings, excellent guides and beautiful grounds!"